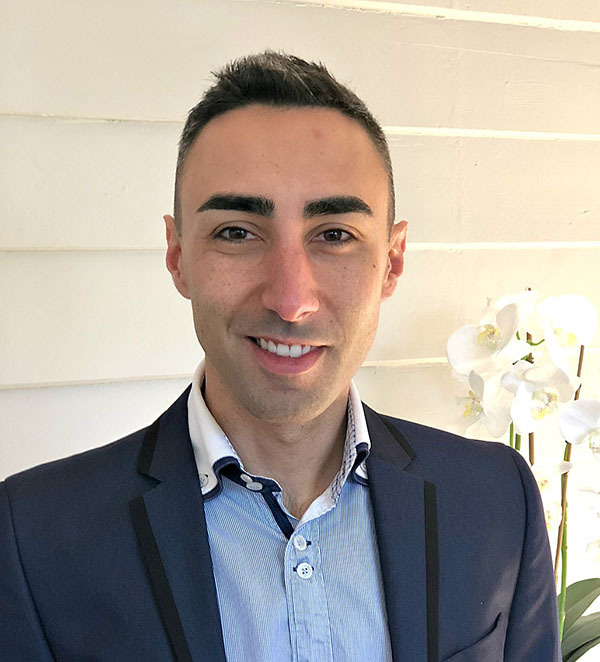 Over the last 15 years, Antonio has worked with many well known inner Sydney agencies in both medium and large volume property management departments. Antonio accredits his motivation to starting his own business, The Management Agency to many long-term clients who have helped grow his portfolio by simple word of mouth, providing the proof that he was providing exactly what property investors wanted. By engaging with many property owners about their experiences as landlords, it became apparent that the “service delivery” aspect of the industry had been lacking and is not in line with today’s client expectations. A high turnover of property management staff (quite common in the industry), the quality and experience of property managers and lack of communication were identified as key concerns for property owners. In many cases turnover is attributed to the volume of work that Property Managers and support staff are expected to manage, impacting what is best practice and on owners and their properties directly. The Management Agency has taken this feedback into account and our business model is designed to address our client’s most simple expectations. The Management Agency has been developed out of a desire to get back to purely Property Management and provide a better quality of service to owners and tenants alike. A Property Management Department where our property management strengths and knowledge are the only focus. The way in which to do so has been to strip back to a business model where all facets are carried out by the sole Director with 100% involvement, replacing internal meetings and reporting, with client communication and proactive action. The Management Agency remains sustainable in operating this way by being small and maintaining a portfolio of half or less thereof than the average Property Manager is expected to manage, which emphasises focus on fewer properties. “Owners simply want to know who they are dealing with and be able to trust that the appointed manager is experienced and knowledgeable and will be the person that they will be dealing with from beginning to end”. The Management Agency welcomes an open and honest conversation where we can discuss your needs and expectations for the management of your investment property from the outset. Thank you for considering our approach and we hope to be able to assist you now or in the future.